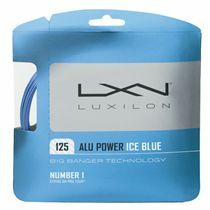 An eloquent option for advanced players seeking unparalleled playing characteristic, the Luxilon Big Banger Alu Power 130 Tennis string set ensures excellent power, thus making it excellent for players with highly established strength, and it provides phenomenal spin-potential and control. The string is frequently used by the top ATP Pro Tour players, and each and every set presents near zero variant in the quality, which is very important for consistent plays. This gauge 1.30mm string keeps the tension reliably and for much longer in comparison to nylon counterparts, and it arrives as a single 12.2m set – ready to re-arm your racquet for a fresher performance. 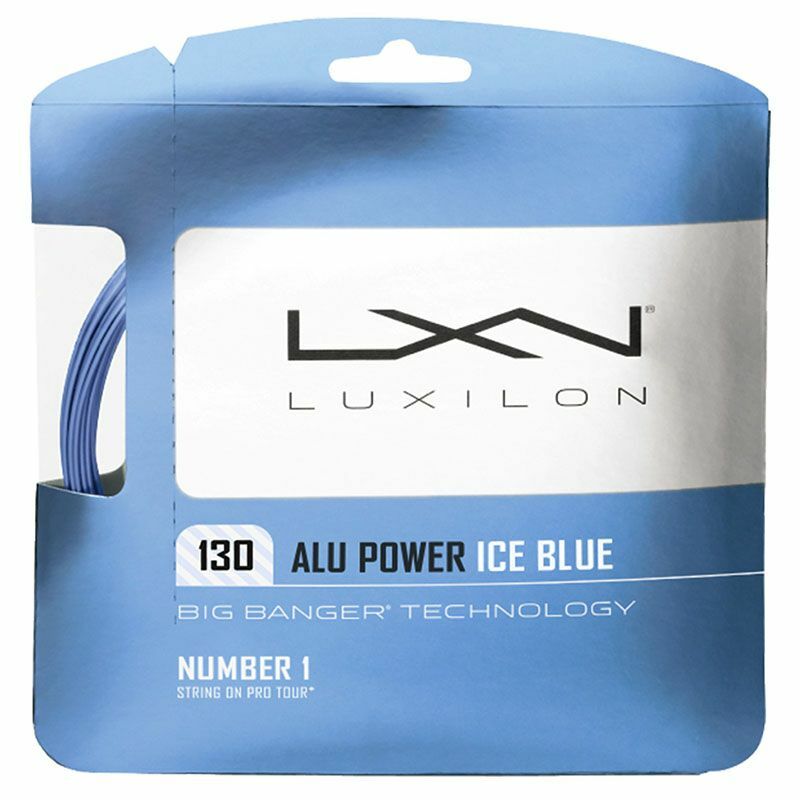 for submitting product information about Luxilon Big Banger Alu Power 130 Tennis String Set We aim to answer all questions within 2-3 days. for submitting product information about Luxilon Big Banger Alu Power 130 Tennis String Set. We aim to answer all questions within 2-3 days. If you provided your name and email address, we will email you as soon as the answer is published. 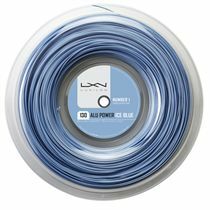 for submitting product review about Luxilon Big Banger Alu Power 130 Tennis String Set.